We love to hear from our customers! 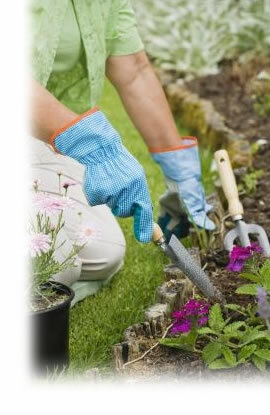 Contact Stringer's Garden Center experts for gardening advice and more! Please fill in the form and a representative will contact you shortly. Stringer's Poplar Pointe Garden Center.